Cédric Pugin is a skier bursting with energy. Like many, he abandoned downhill competition in favor of a more alternative, more freeride style of skiing. He skis in any weather and on any snow. 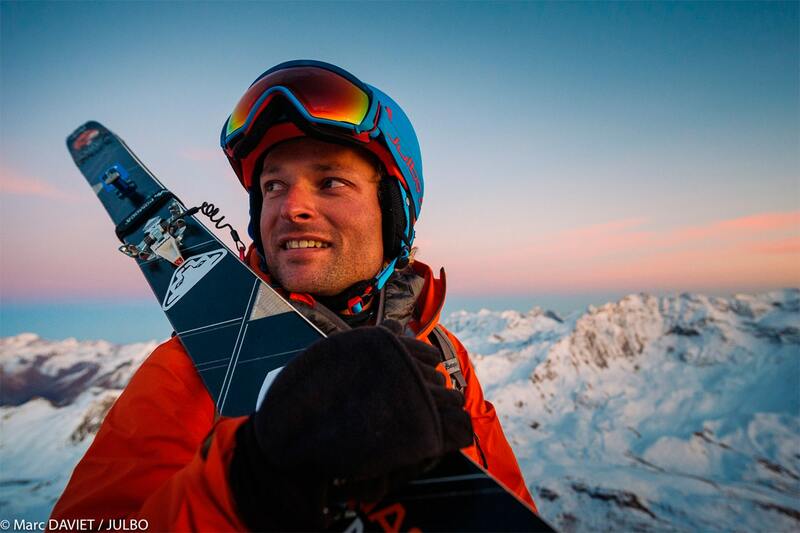 He likes a long challenge, and skied alongside Mathieu Navillod to cross the Alps, finishing up in Menton. He's also known for having attempted to poison the guys in "Bon Appétit" in the episode "Rando Bio ++" (S04 EP7) when he mistook zinc sulphate for table salt! 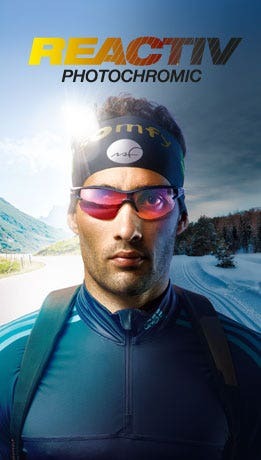 Together with Julbo, Cédric devised a ski touring route known as "The Line", running from Briançon to Chamonix. This 10-stage crossing of the Alps was a superb open-air lab for testing the Aerospace goggle and its SuperFlow System technology. His involvement in the project was greatly appreciated by the lucky people who skied alongside him. This adventure is hosted by our partner Allibert Trekking. Cédric is a true ski nut and always on the lookout for awesome couloirs or ski touring routes that will take him to the back of beyond. He also produces a logbook in the form of a web series known as "Carnet de Couloirs". He's also been to Norway with a series of friends, including Vivian Bruchez, to explore the fjords. 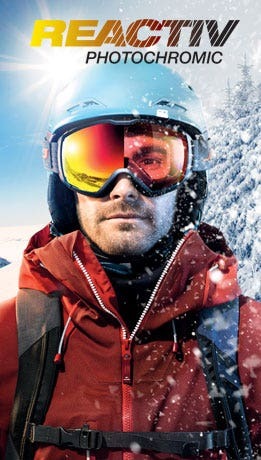 "Skyfjords", a film of their adventures, was released in 2016. Salmon, camp fires, steep slopes and kayaking are all on the menu. A sequel is planned for fall 2017.